Published April 8, 2013 at 401 × 285 in Gallery. 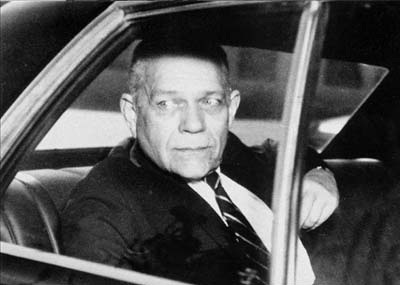 Far from being a mere asset for the Domestic Contact Service, Clay Shaw was a CIA operative. His records resided with Counter Intelligence.